A completely standalone new scenario for Resident Evil 2 with a 4 hour-long campaign and 3 different endings. Over 30 cutscenes, new gameplay mechanics, new skins, soundtrack... This is the perfect Resident Evil modding experience. It's as complete as a new game of the '90s. You can check all features and videos in their respective sections. You can also check my YouTube channel for more videos. Outdated version of Resident Evil: Mortal Night. All 3 episodes included. Use Windows 95/XP compatibility. If the download does not begin, disable your antivirus. I try it with win 95 compatibility but after capcon logo appear a black screen, i can hear menu sounds but dont see anything. Man, we're in 2017 and you still use win 95? is this compatible with win10? Yeah, Im well playing without setting any compability on win10. But have a problems in walkthrough by exorbitant difficulty with 2ep for woman(forgot her name). 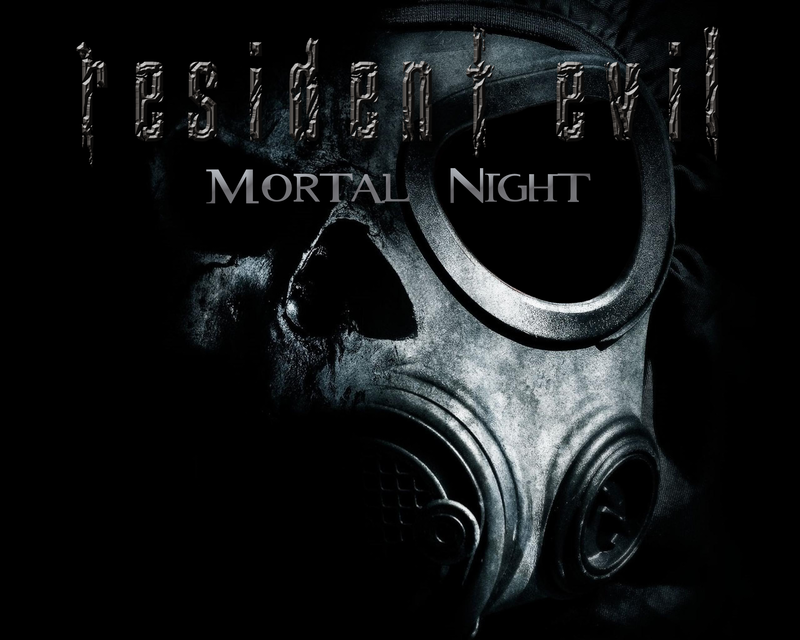 Resident Evil: Mortal Night (v1.80) has not been tagged yet.